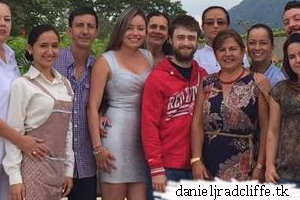 Principal photography for Jungle has finished in Colombia, I already mentioned that on Facebook. But... a photo has been released now. 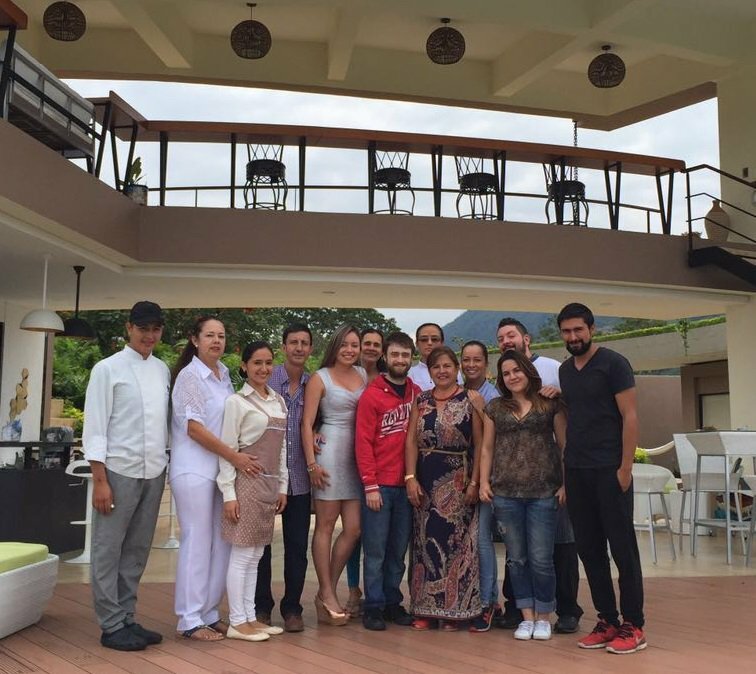 It features Daniel at the Casa Ambrosia hotel with the staff on the day the cast was leaving. According to the staff, Daniel had to go through a strict diet to lose weight for filming. 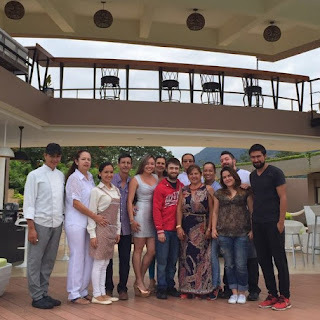 Also, according to the released statement, Daniel had said after arrival at the hotel that it felt as if he was at the summer home of James Bond. Principal photography for Jungle will continue in Australia. Here's another photo via Instagram. Update: 9th October 2017. Daniel's message to all at the Casa Ambrosia hotel. Im really curious about Dan's veiws on who should be America's new president. Its obvious he feels like most of us. That an eye for an eye and hate might not be best for our country. Especially since he lices part time in New York. Its just an observation that really interests me.